Tickets are now on sale for the highly anticipated Singapore-Broome flights. SilkAir, the regional wing of Singapore Airlines, will run four return trial flights to the beach resort town starting Tuesday, 22 May 2018. The new flight route will save more than six hours of travel time – from over 10.5 hours if travellers transit through Perth Airport to around four hours. The first of the SilkAir flights will depart Singapore’s Changi Airport at 10.30 a.m., and the flight will depart Broome to return to Singapore later the same day at 4pm. The four return services will operate on four dates: 22 May, 26 May, 29 May, and 2 June, and will run at the same times each day. 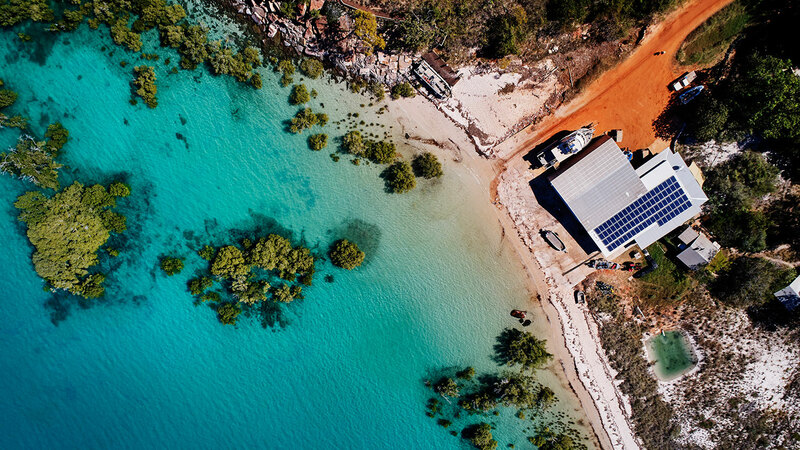 The dates will offer travellers the options to explore the North West region of Western Australia with an itinerary of four, seven or 11 nights, depending on their travel preferences and budget. 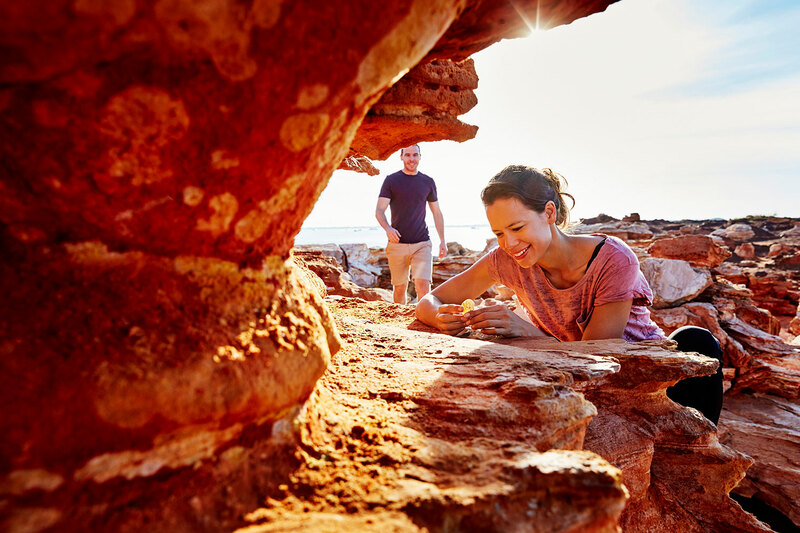 Australia’s North West and Tourism Western Australia has developed several travel packages with local travel agencies, Chan Brothers Travel, Dynasty Travel International and Jetabout Holidays, that would appeal to a wide travel audience from families with young children to couples and friends. 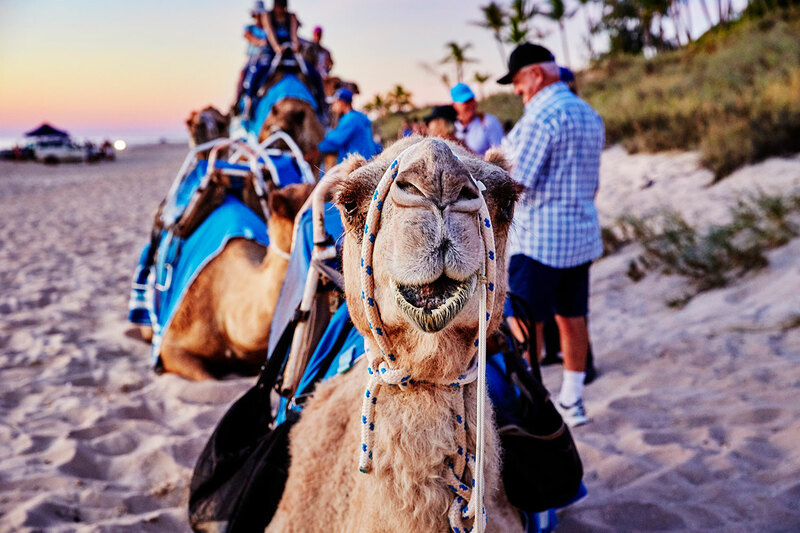 Up for grabs are attractive promotional packages inclusive of return airfares, return airport transfer, accommodation and unmissable tours of Broome starting from S$1,288 per person.